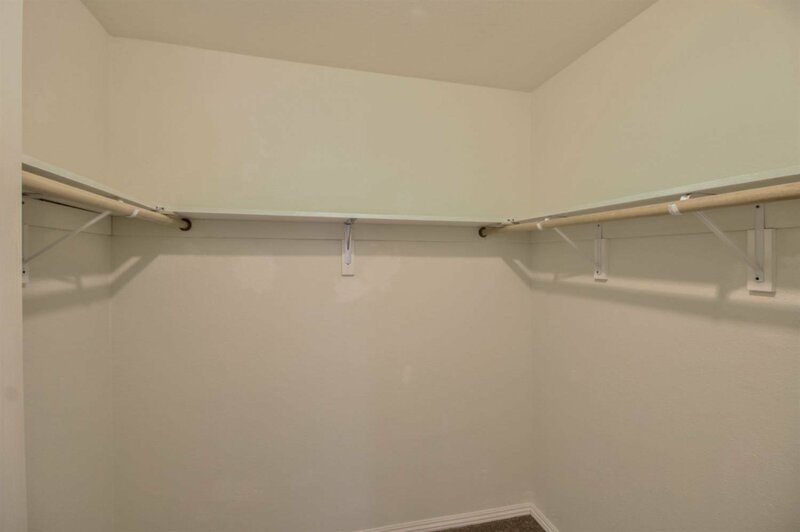 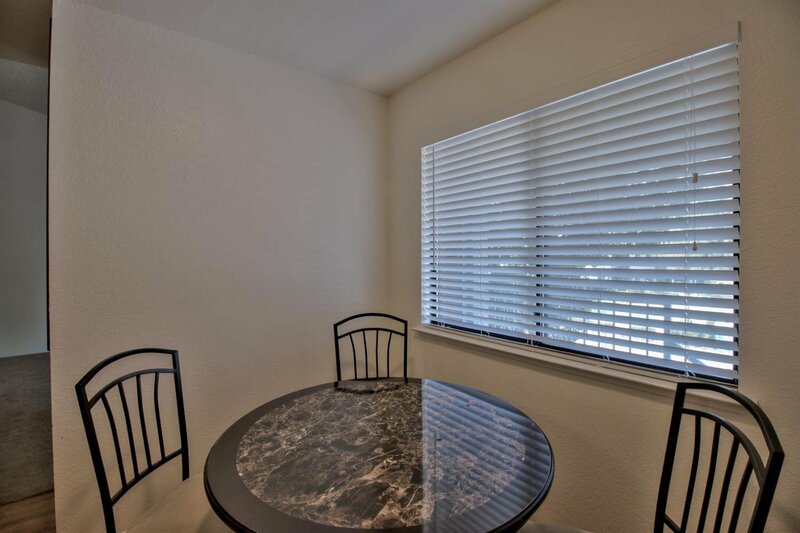 Welcome home to a private, quiet & sunny upper story condo in a gated community! 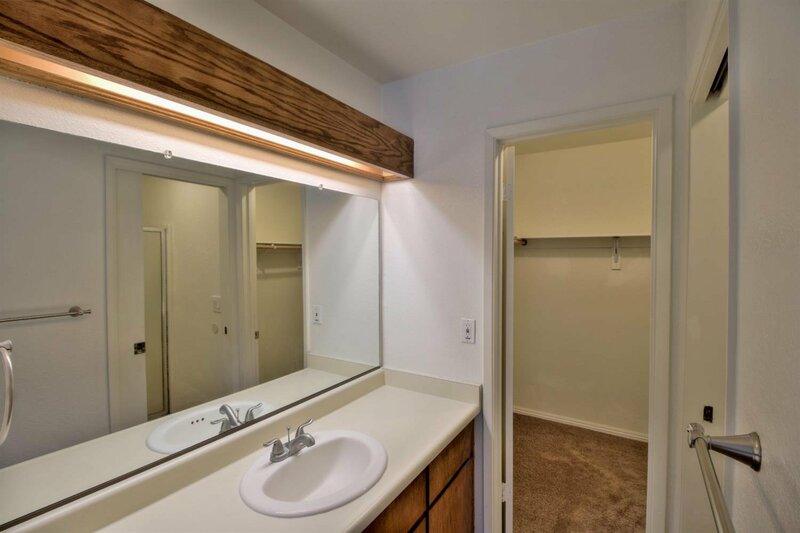 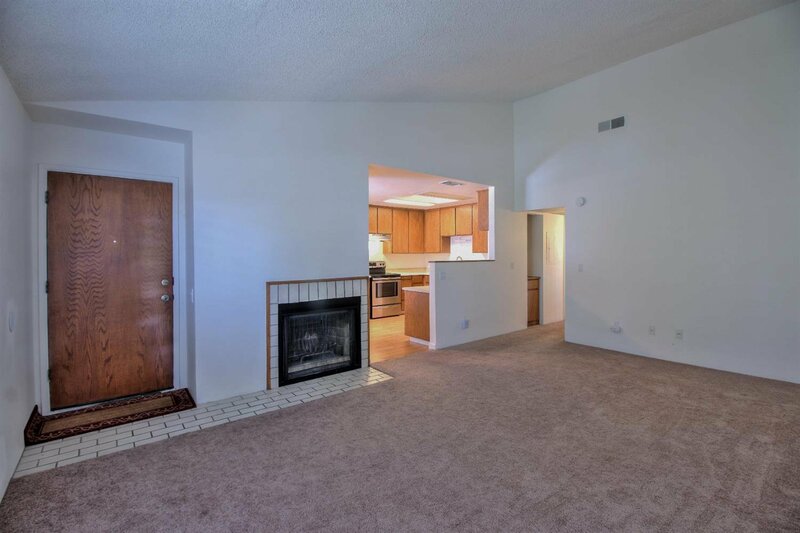 This is a clean 2bed/2bath condo w/ vaulted ceilings, skylights, fireplace w/tile surround, breakfast nook & walk in closet in the master bedroom. 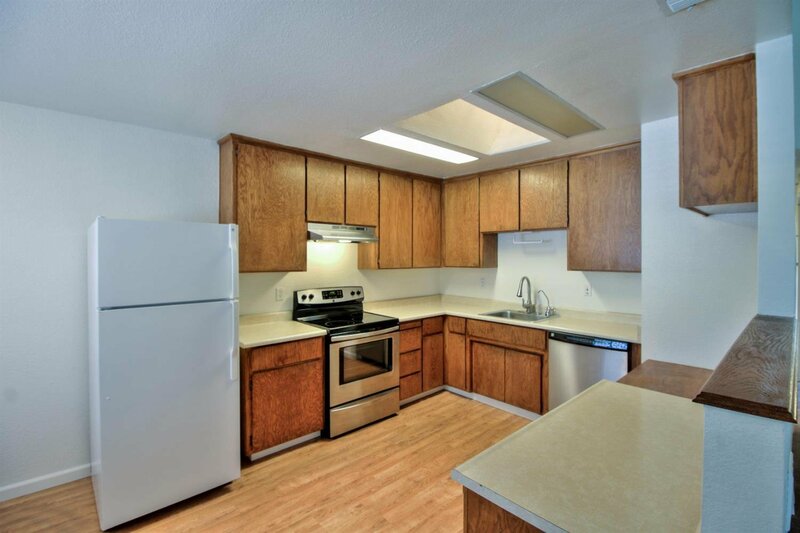 Kitchen features a refrigerator, stainless steel stove & dishwasher. 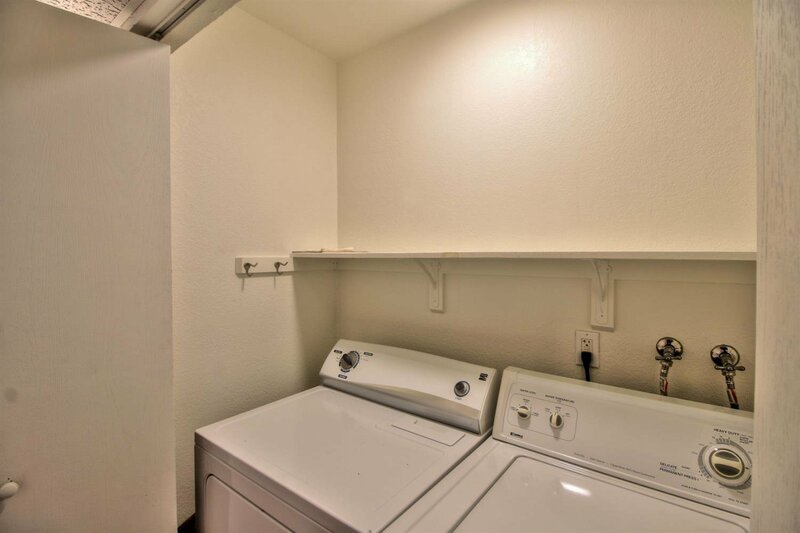 Inside laundry area, washer & dryer included. 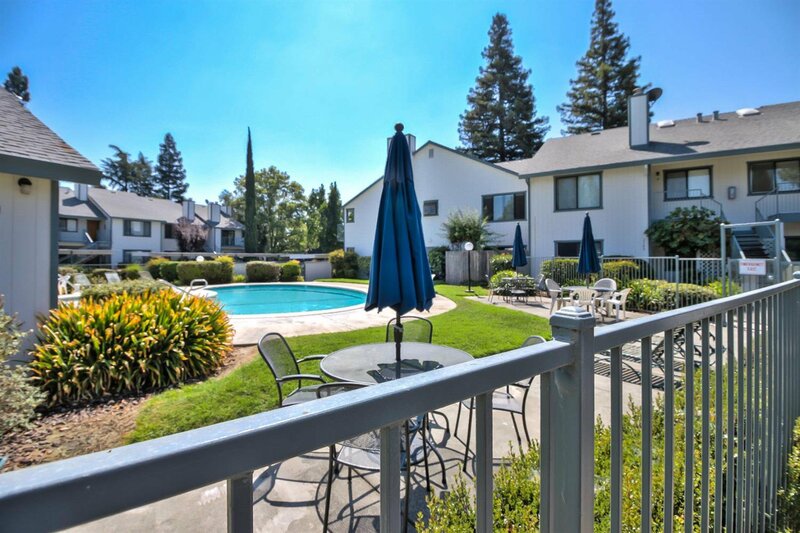 Enjoy a beautiful pool area w/ well-maintained grounds. 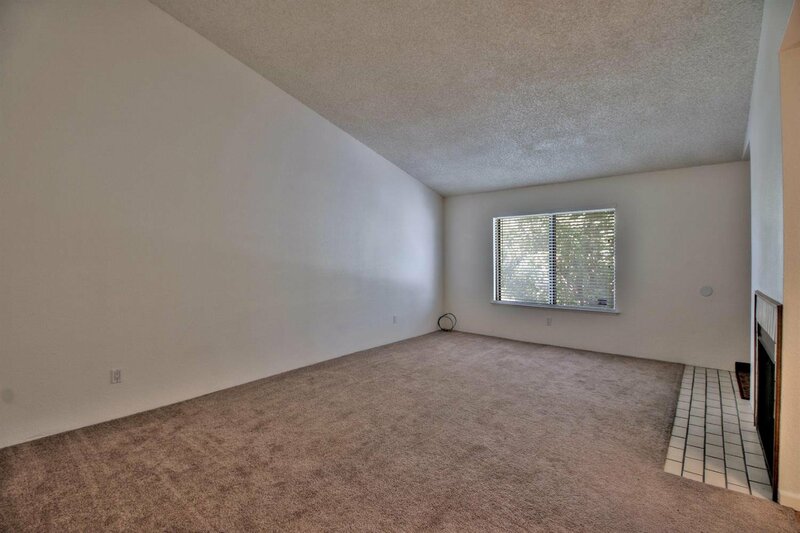 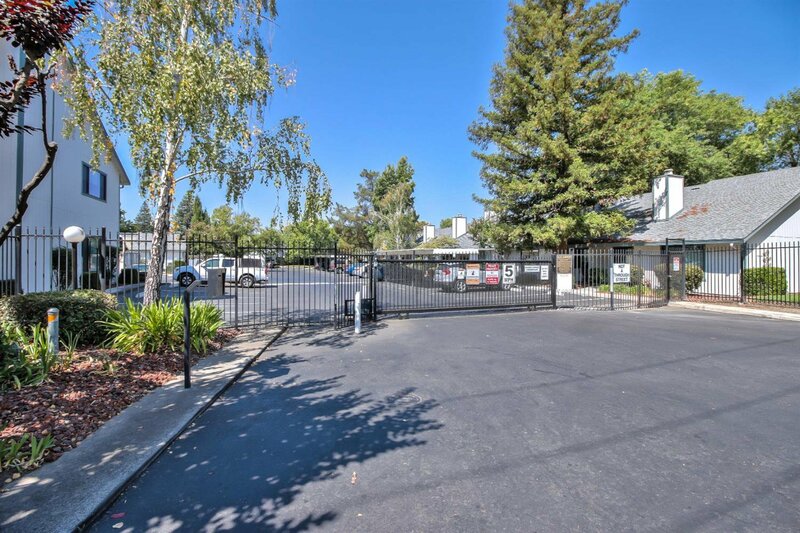 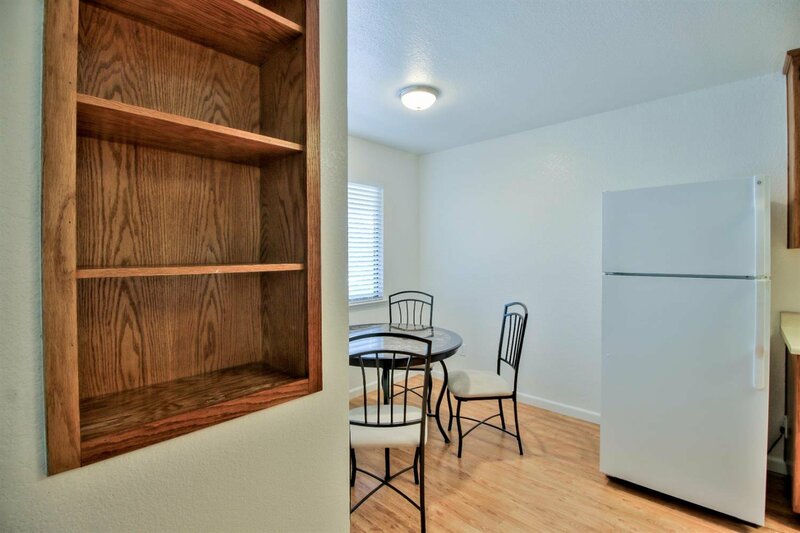 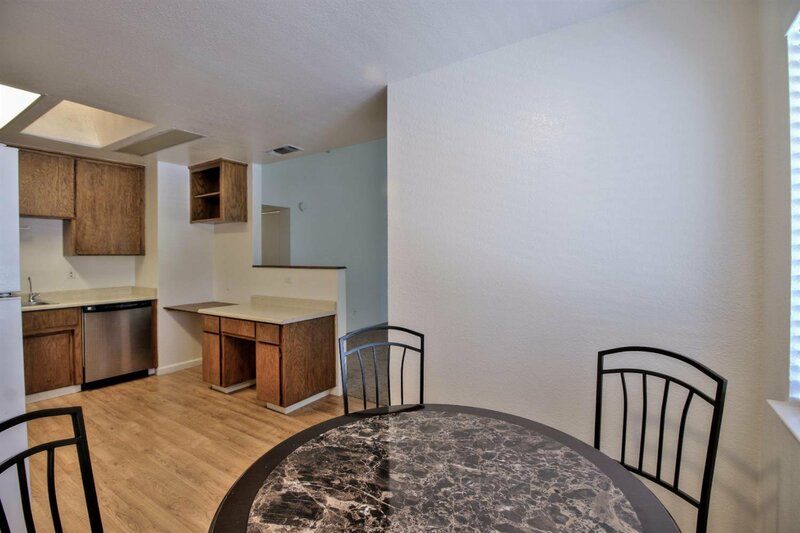 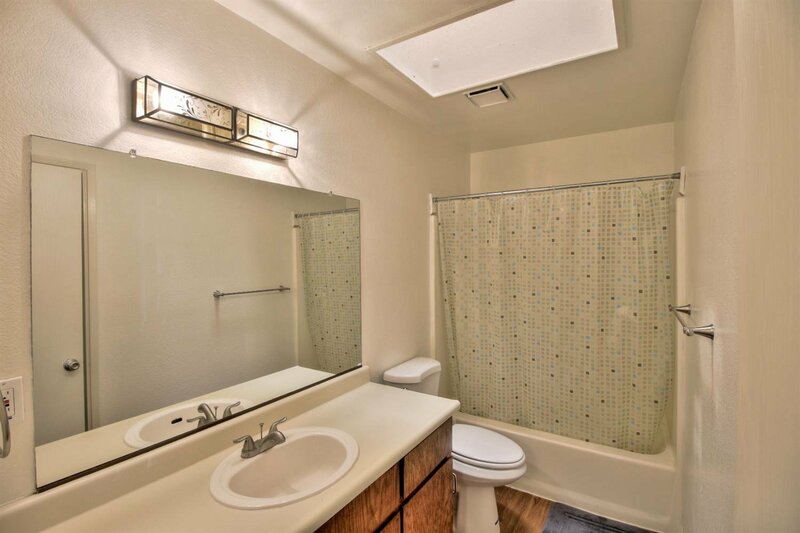 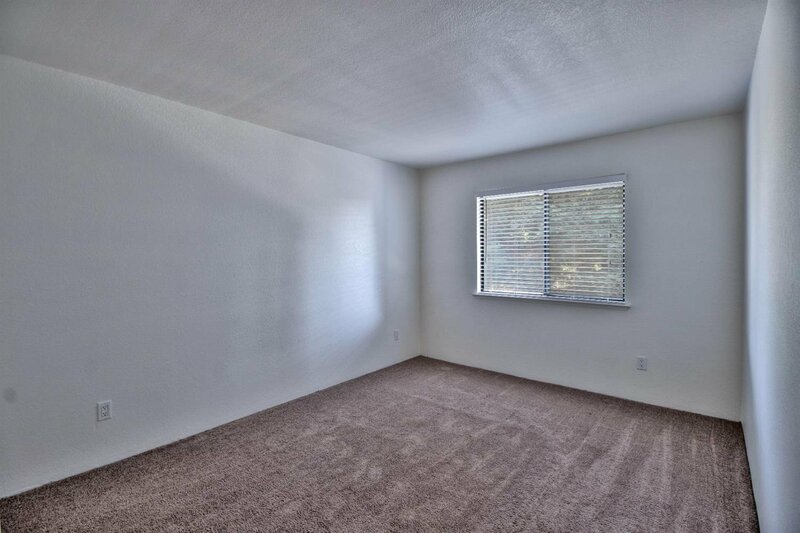 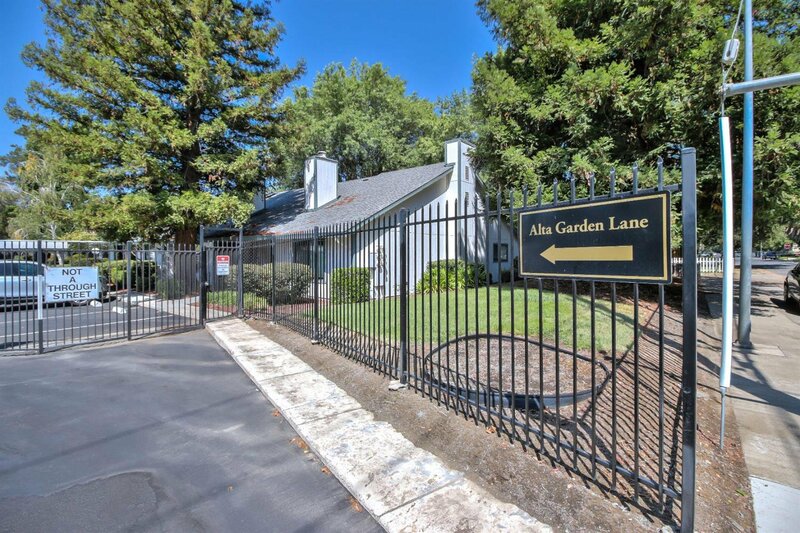 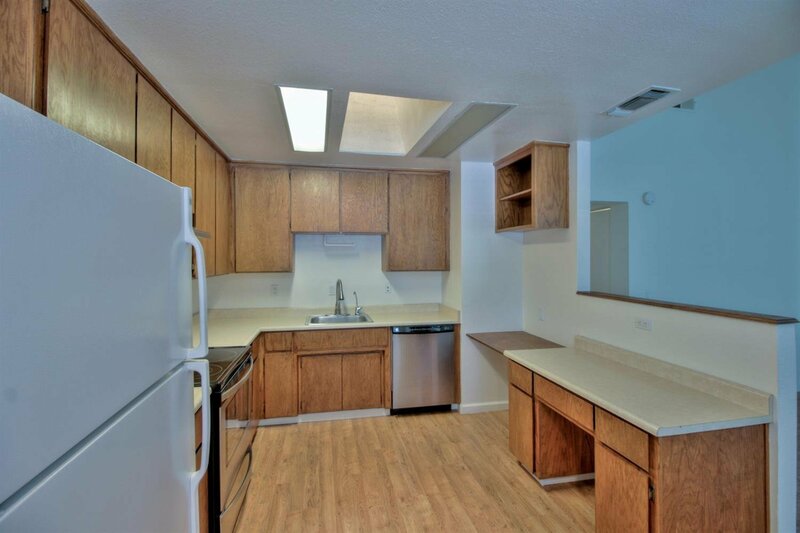 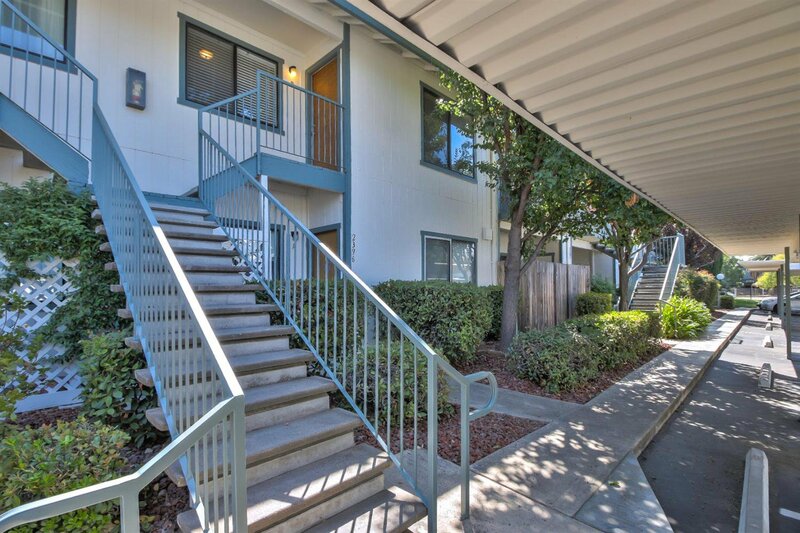 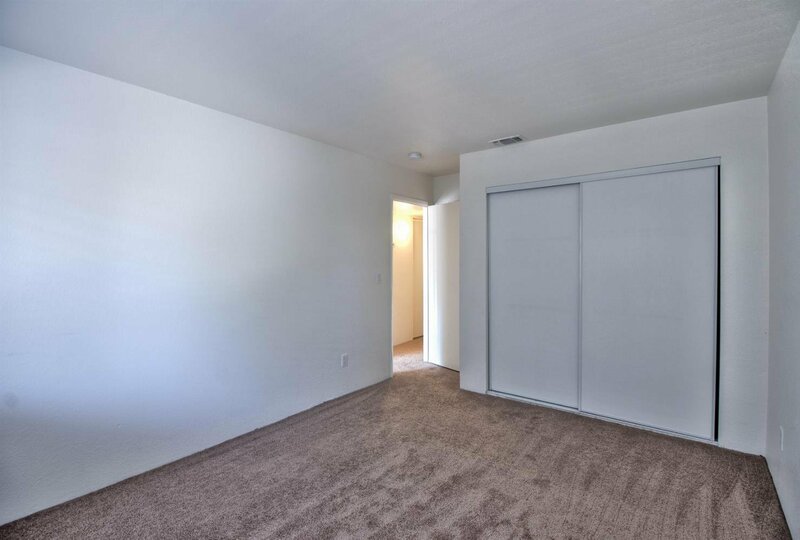 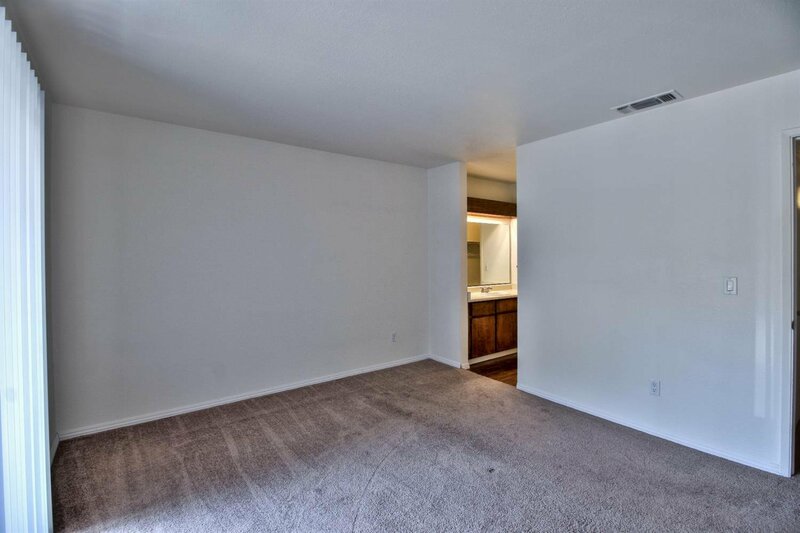 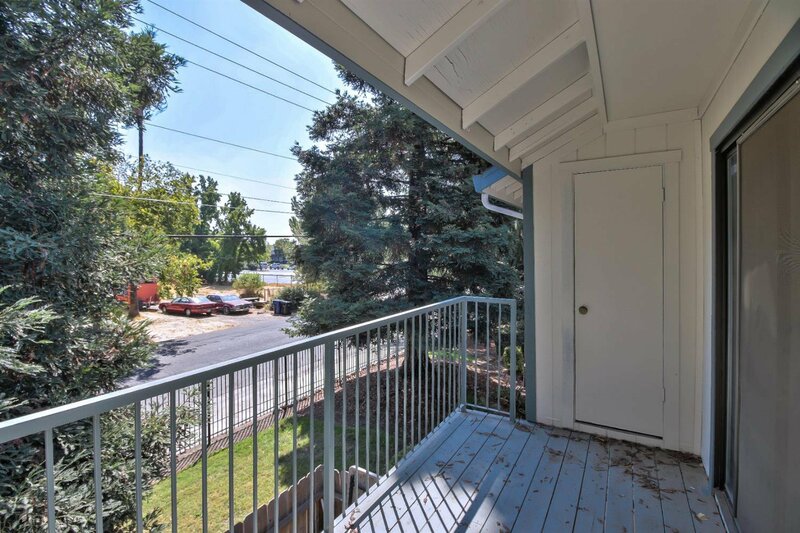 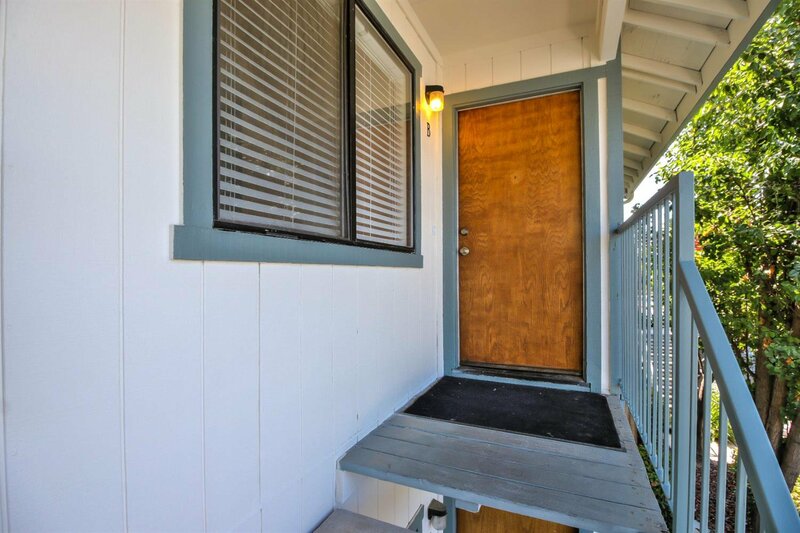 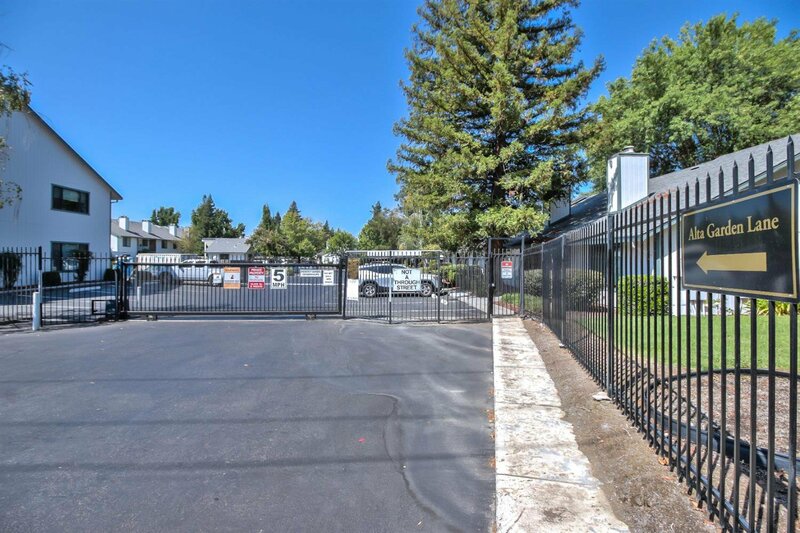 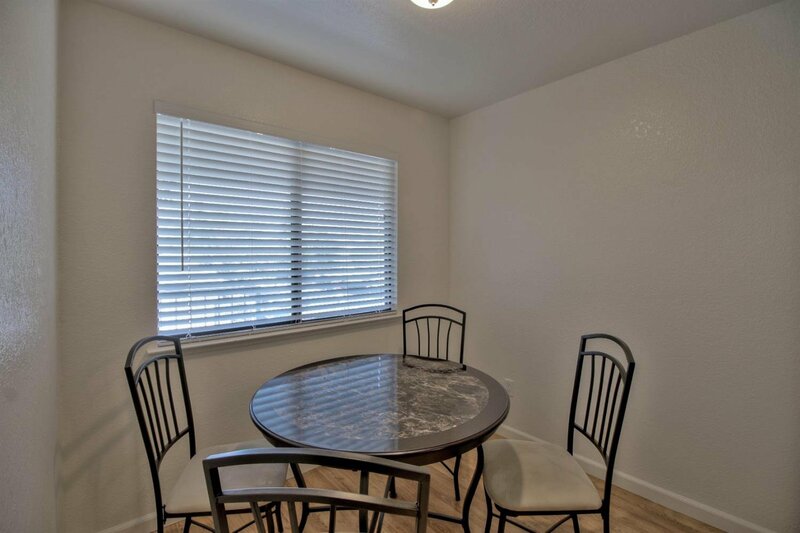 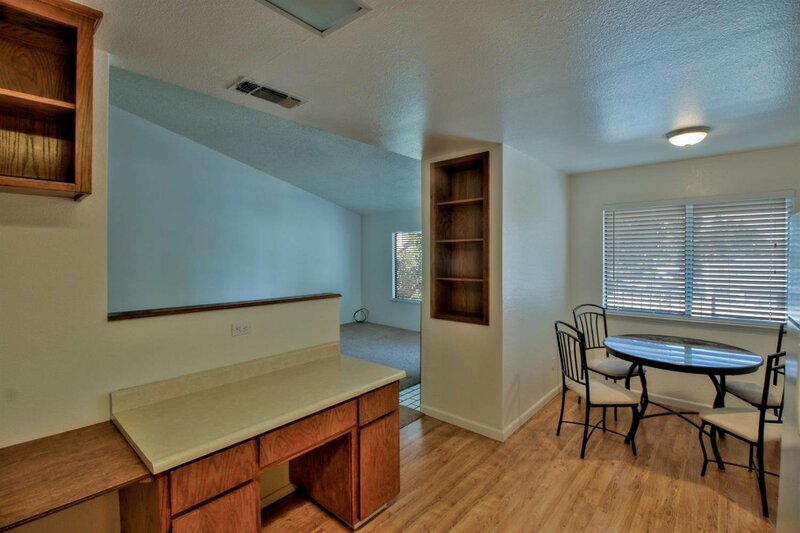 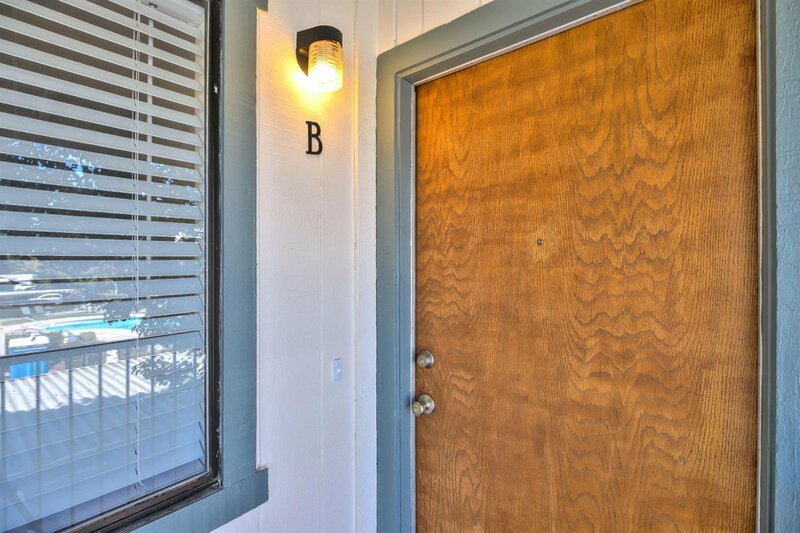 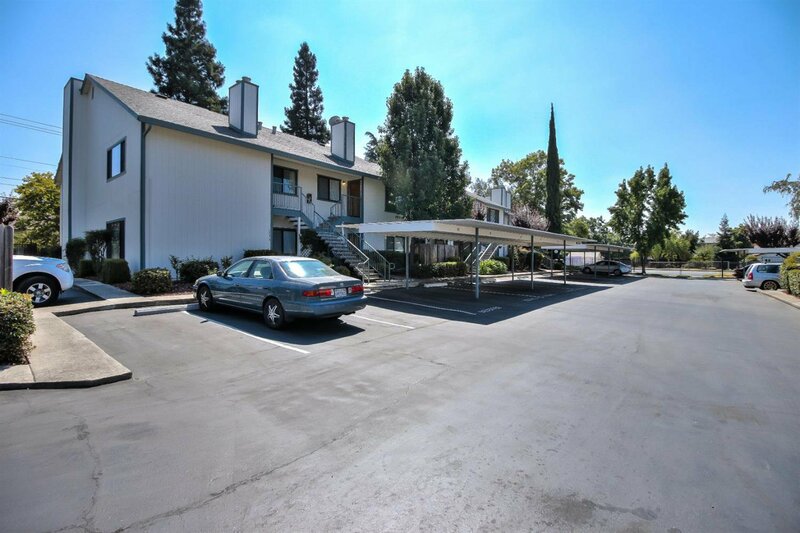 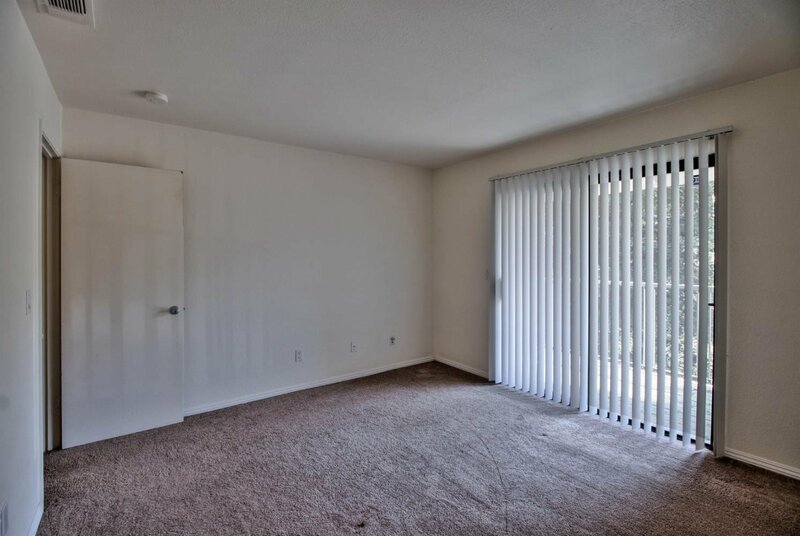 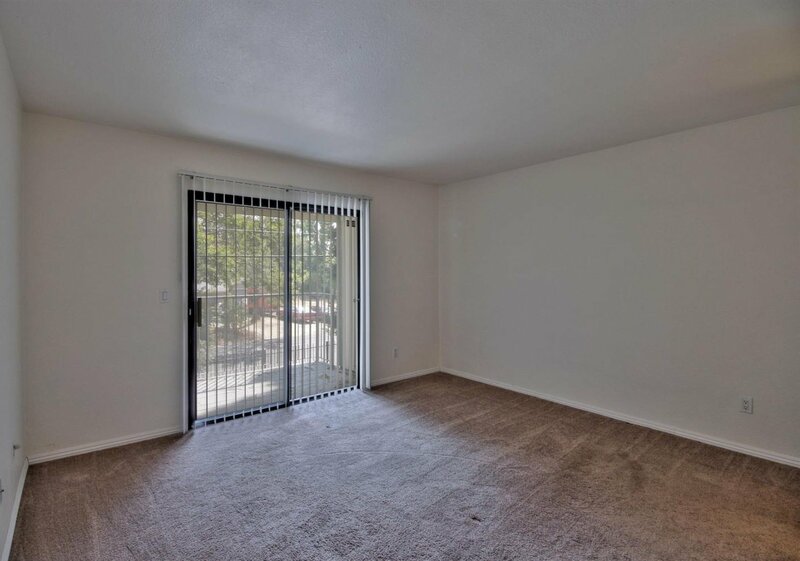 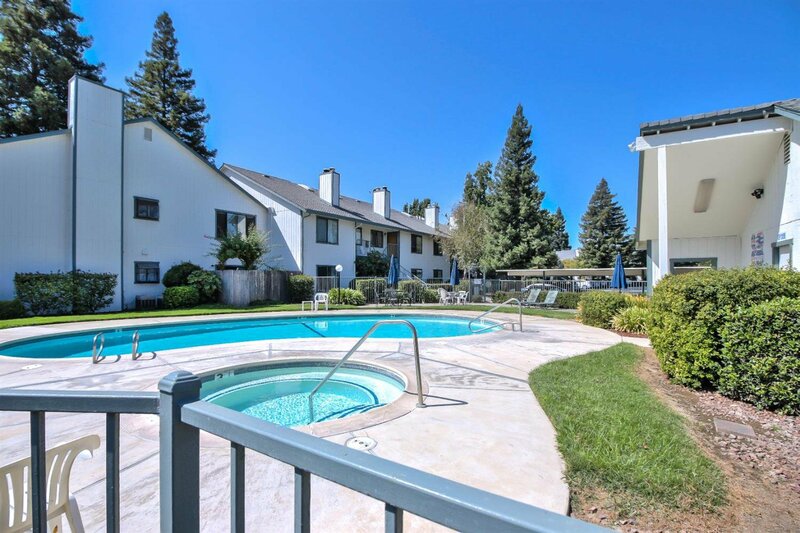 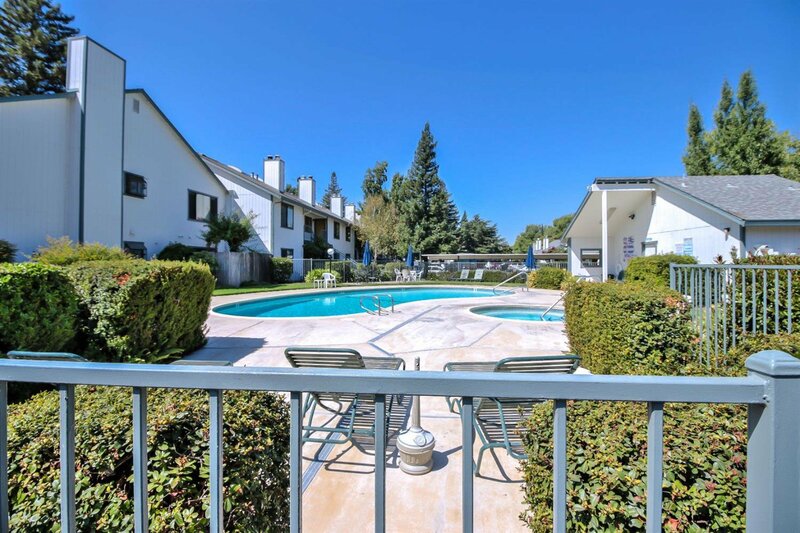 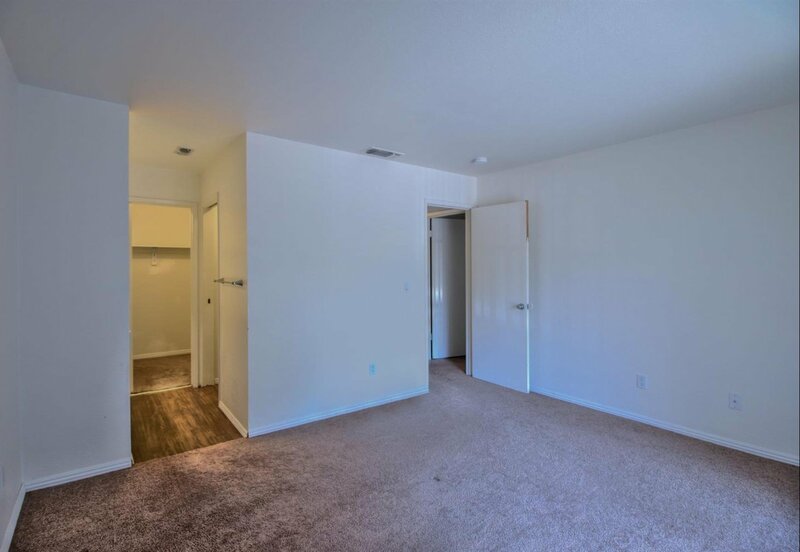 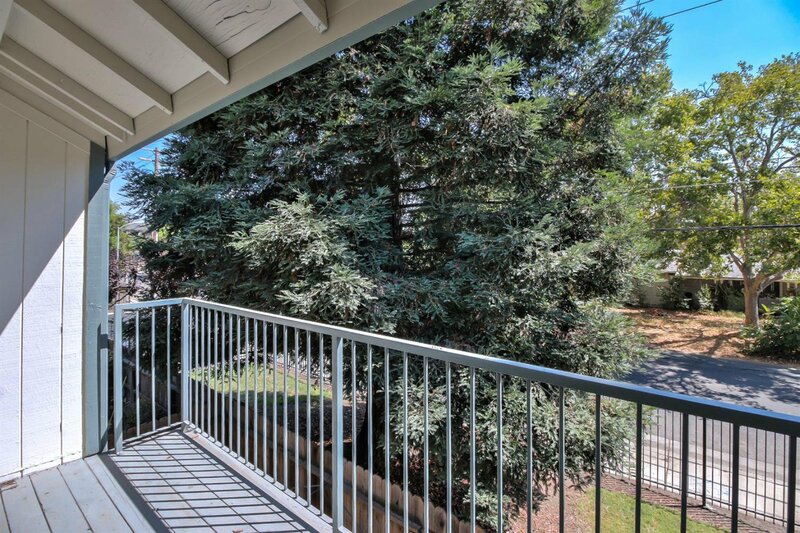 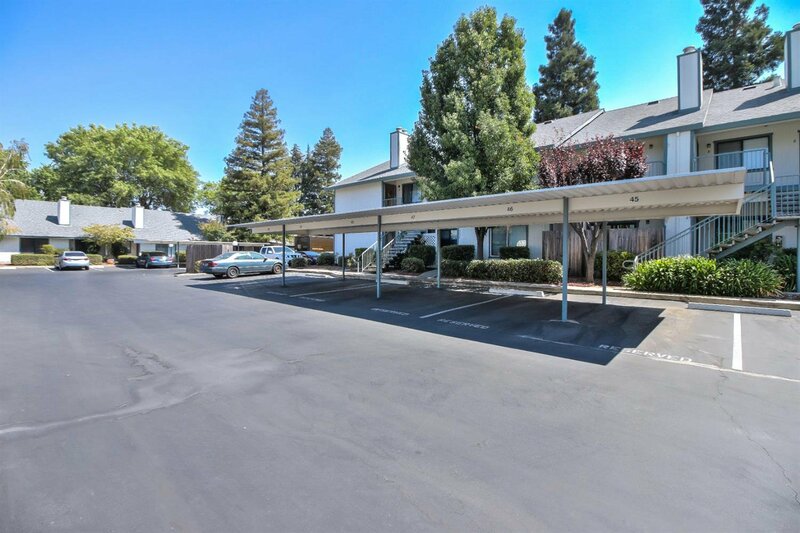 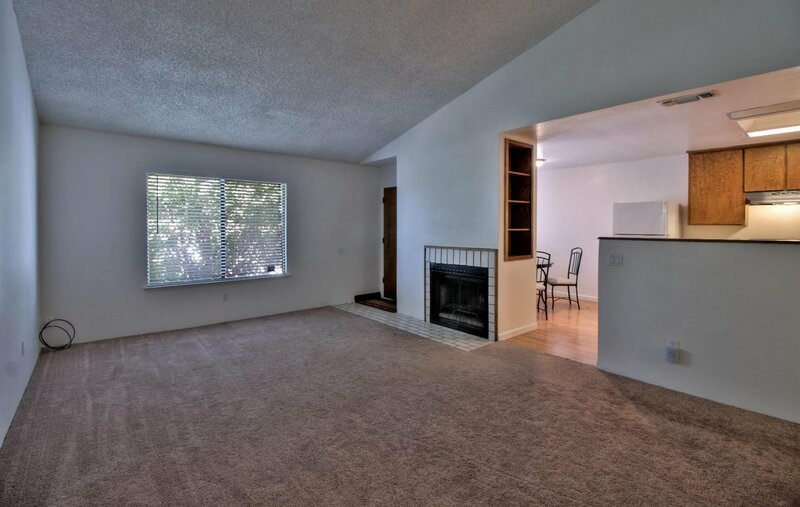 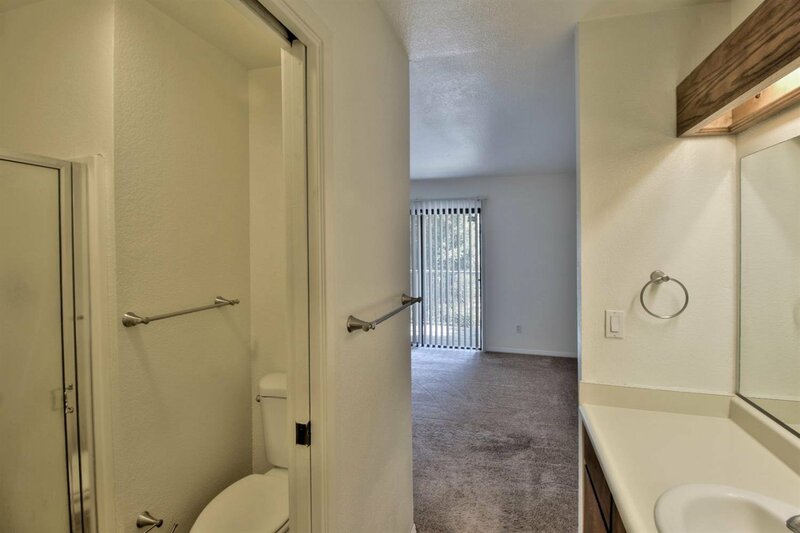 It is in a great location with easy access to hospitals, public trans, shopping, dining & Sac State!